APPARENTLY, the fire currently burning under the cloak of the Mullah regime is different from those in the past. The elements of ‘Basij’ are using unusual force in facing the tone of slogans that protesters are chanting in majority of the Iranian cities. 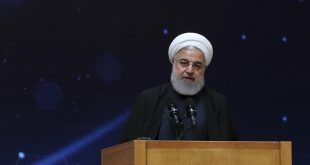 This is followed by series of admissions made by the regime’s leaders, starting from the supreme leader and it does not end with the smallest official, concerning the living crisis and economy which is on the verge of collapse as they have been repeating the same tone for 39 years — the high-handed conspiracy on Iran. It is more than clear that the era of separation from reality and looking at people from a condescending tower has ended, since recrimination in response to inevitable downfall has been in vain. 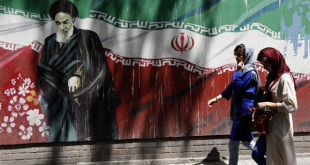 Perhaps, it has become necessary for Khamenei and other leaders of his regime to realistically look at the outcome of the annual resistance summit. This gathering brought together delegations from across the world and from different cultures and affiliations with one agenda: “Free Iran.” Thousands of politicians who gathered in Paris do not represent themselves alone. 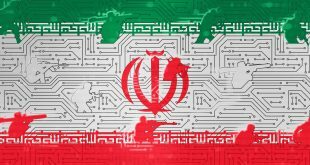 Instead, they express the position of their countries which have been affected, just like the people of Iran, by practices of the expansionism peacock pride terrorists. 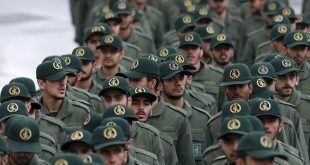 They do this inside Iran against millions of Iranians who used to be the creators of civilization but transformed into the accused in most countries across the world within four decades, or outside through interference in the affairs of neighboring countries or terrorist operations. Without any doubt, there is no point in using painkillers once the disease has spread in the body. 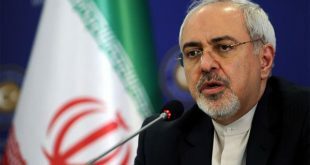 In the case of the Tehran regime which is being eaten up by the cancer of arrogance and challenging the world, it will not help to sedate it with negotiation or agreement like the nuclear deal which proved to be for military purposes or for threatening its neighbors and the region under the pretext of protecting minority sects. Daily events in Iraq and Lebanon have quashed this pretext. 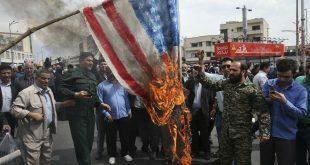 Those who are screaming on the streets of Tehran and other cities are not the political opposition with the objective of taking power; they are the starving people who have had enough of the corruption of the ruling clique and its billions of expenditures on the delusional expansionism project. Indeed, political arrogance blinds someone addicted to terrorism in terms of learning from past historic lessons. The clearest example is the practice of Christian churches in the Middle Age when they worked for decades to scam people, set standards for faith and piety, and rendered heresy. However, at the end, they succumbed to pressure of popular renaissance which changed the face of entire Europe. Today, with the intensity of uprising, the time for Mullah regime to fall is fast approaching. This regime has attempted for four decades to clone the Middle Age experience, but it was unknowingly paving way for its own demise. By Ahmed Al-Jarallah – Editor-in-Chief, the Arab Times.